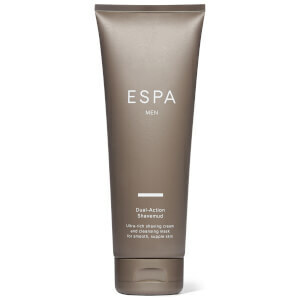 Explore the range of best-sellers from ESPA here at Mankind. 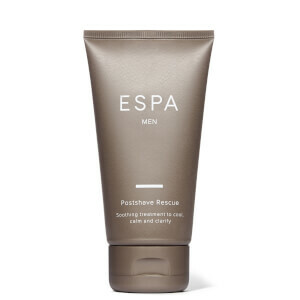 Here you can browse the range of best-sellers from ESPA, including skincare, haircare, body care and home fragrance. Allowing you to find all of your favourite products in one place, you can improve your sense of well-being in a few simple clicks. 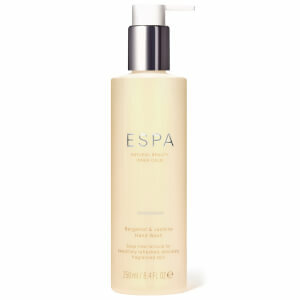 The ESPA Invigorating Face Wash is a deeply cleansing and purifying, refreshing, foaming face wash. Formulated with peppermint, lemongrass, lime, lemon, oat extract, olive oil and wheat extracts, it helps you to achieve a soft, supple and comfortable complexion. Balancing oils within the skin, this naturally foaming cleanser is great for oily, combination and congested skin types as it cools, revitalises, revives and energises. 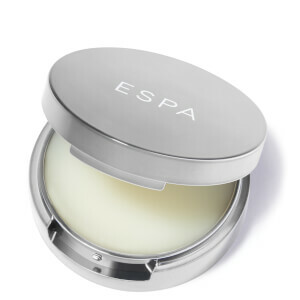 The ESPA Age-Rebel Moisturiser is a deeply nourishing hydrator which provides long-lasting moisture as well as anti-ageing benefits. Containing acai, sea fennel, chitin, velvet horn, golden seaweed and black oat, it boosts skin vitality and provides environmental pollution protection. Suitable for all skin types, especially dry, dehydrated and showing signs of ageing, it energises for a soothed, supple complexion.